You can try and put it off … you can try to avoid the inevitable, but no matter what you do, these two dreadful words will find you. They will hunt you down and wreak havoc in your classroom. The word combo I’m referring to? Now maybe I was a bit too dramatic (although the teachers in Finland wouldn’t think so). However, the fact remains that when standardized testing rolls around, a teacher’s heart rate is sure to increase. Of course, the pressure we put on ourselves is a simple by-product of the care and concern that we have for our students. We want our kiddos to do their best. But in light of today’s rigorous standards, test preparation has become increasingly more difficult. And to make matters worse, test prep materials are hard to come by. WAIT! Let me re-phrase that. QUALITY test prep materials are hard to come by. And let’s face it, the subpar materials that are widely available, just aren’t cutting it. They simply don’t do the job that needs to be done, and as a result, our kiddos are ill-prepared for the challenges of standardized testing. Since I’m certain that you don’t want that to be the case for your students, I’m going to give you some major pointers with regard to the necessary components of quality test prep material. 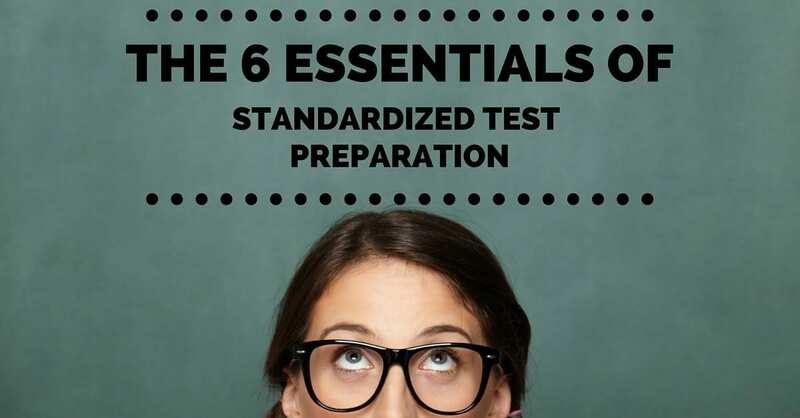 After reading these 6 Test Prep Essentials you will be able to create your own test prep materials, or at least check to make sure that the test prep materials you are currently using are up to par! Remember, the tests are getting more difficult, so as teachers, we have to adjust and adapt our material. This is a tough one because let’s face it, we’re all short on time. Sometimes, we just randomly choose passages from free internet sites or use workbooks that are in our school book rooms. These resources just don’t cut it, as evidenced by the yawning that goes on during class reads. Truth is, the passages on the state exams are boring enough for the entire year! You want to make sure that your students are engaged during prep so that they may develop a level of comfort while acquiring the test-taking strategies that are necessary for success. In short, one of the major goals of test prep is to develop a confident test taker; boring passages will not accomplish that endeavor. 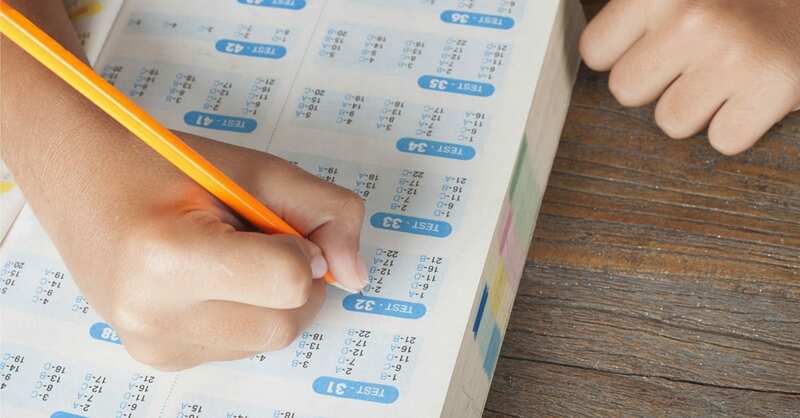 Have you seen some of the questions on today’s standardized tests? Admit it, you’ve often stared at a few of those questions and choices and thought, “Wow, this is hard!”… “Does this question have two correct answers?”. Believe me, I know the feeling. This is precisely why you have to prepare with similarly intense questions that require a close read and serious analysis of the text. Gone are the days of going back and quickly “finding” the answer. Your questions have to go deep. They must force the students to ponder at least a couple of good choices, before inevitably choosing the correct one. So, make your practice questions thought-provoking and model the thought process involved in choosing the correct answer. Your kiddos will thank you later. Specifically, for written response questions, make sure that your questions require students to incorporate their prior knowledge. The days where students could regurgitate information from the passage (and earn full credit as a result) are over. Students have to learn how to develop their own ideas by combining what they know – with evidence from the text. If you haven’t grabbed our FREE Reading Comprehension Passage & Craftivity, be sure you do! 4) Poetry Is Your Friend! Make sure to expose your kiddos to poetry! Without fail, your students are going to battle poetry on standardized exams. Why is poetry comprehension so challenging? Well, the figurative language of poetry is not something kids are comfortable with. It is like a foreign language that needs to be learned, practiced and interpreted. Constantly! Good ELA educators teach reading skills throughout the course of a year. It’s imperative that you reinforce these reading skills within your test prep! The kiddos will be questioned on the main idea, recalling facts and details, understanding sequence, cause and effect, comparing and contrasting, making predictions/inferences, text structure identification, finding the word meaning in context, author’s purpose, and more. Incorporate these skills into your lesson and within your test prep questions. It’s competitive out there! As an athlete, my coaches and mentors chanted that practice makes perfect. It wasn’t until college that I realized their mantra needed a bit of tweaking. Practice doesn’t make perfect…..PERFECT practice makes perfect! What does this mean in terms of test prep? 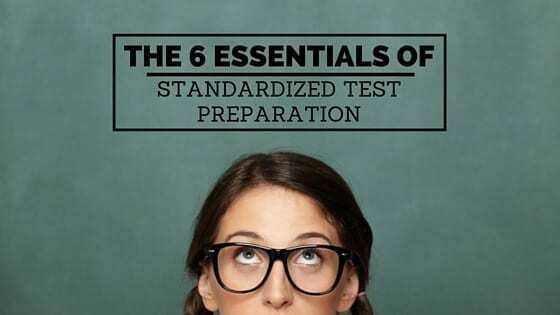 It means that your test prep materials need the right stuff…the perfect stuff. For without perfect practice materials, you will have less than perfect results. So, make sure your test prep material encompasses the above features. Once you’ve done that, give your students as much “perfect practice” as possible. That’s it… That’s our secret to creating Test Prep Material. So, now your two options. 1- You can create the materials on your own (a pretty lofty endeavor, but certainly worth the effort). 2- You can search and find quality materials that fit the bill. If the latter is your preference, you can find an array of test prep materials (with the essential components listed above) at our TpT store, Elsie’s Corner. Don’t forget to grab our FREE Reading Comprehension Passage & Craftivity!